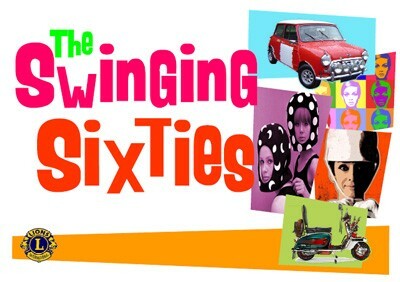 Please note – The Swinging 60s Party has been moved to Saturday September 27, 2014. If you have already purchased your ticket, you can refund or transfer it to the September event. We apologize for any inconvinience. Updated details of the event coming soon.